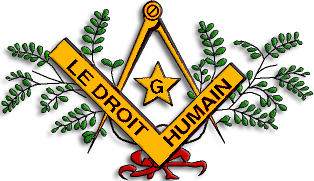 Le Droit Humain appears to have 7 lodges in Mexico. Gran Logia Unida Femenina Alma Mexicana, as the name says, a “femalecraft” order. 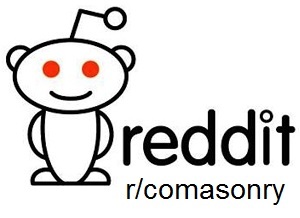 The website (which early 2018 proved to have been replaced by liquor advertisement) had a fairly detailed list with about 60 lodges. 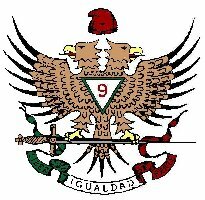 I am quite sure that there is more mixed and female only Freemasonry in Mexico, but finding that out will be a task for the future. Help is welcome.